Since last year’s free Serum pack was so well-received, I asked the students in my Synthesis 2 course (at Austin Community College) if they’d be interested in contributing a few sounds for the 2018 pack. There are some truly gifted designers at the school and I really wanted to highlight their talents. Fortunately, many of them agreed - providing presets for each of the following categories: Bass, Pad, Lead, and Pluck. With their full permission, I'm sharing the results as a free download for Serum fans. 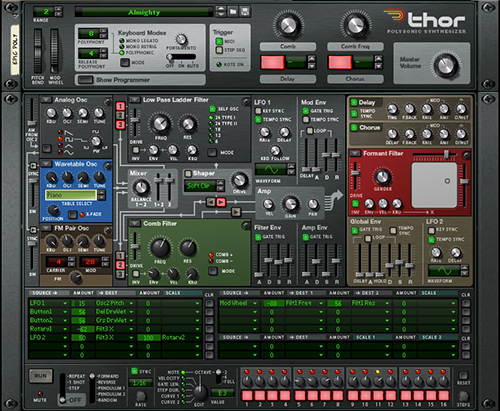 The pack consists of 25 presets covering a wide variety of genres and design approaches. I also included a bonus holiday preset of my own design, “Super Snowman”. As with the last pack, the student’s name is included in each preset — but I’d also like to post an alphabetical list of the designers, to highlight their contributions. For this, several students also opted-in to include links to their social media. The pack is a free download that you can grab at the below link. My last post covered the specifics of oscilloscopes and how to “read” waveforms to better understand their content. This piece goes a little deeper, discussing the intricacies of phase and its relationship to sound. Using examples from MOscilloscope, Ableton Live, and Serum, this tutorial provides insights into the specifics of using phase as an powerful tool in your productions and designs. Reading waveforms is considered one of the most cryptic of skills, but understanding the relationship between waveshape and timbre can be incredibly useful - whether you’re editing presets or perfecting your audio recordings. This piece for Electronic Musician covers the details of oscilloscopes (specifically, MeldaProduction’s excellent MOscilloscope) and how to read waveforms for clues as to their sonic properties. Earlier this month, ADSR invited me to join them for a tour of Austin's Switched On Music, one of the nation's top vintage synth boutiques—and the original stomping grounds of Michael Stein (Stranger Things, S U R V I V E). 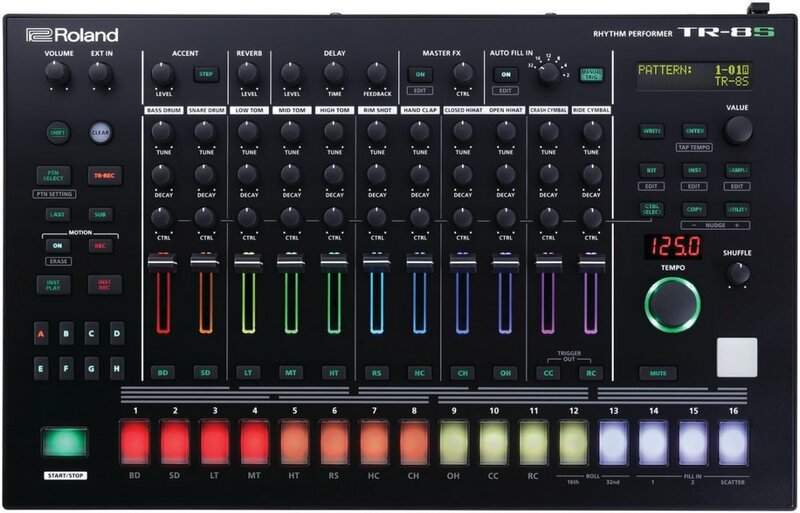 Here's the video, including some very rare and iconic synthesizers, as well as a visit to their humongous warehouse of classic instruments in the process of being lovingly restored.